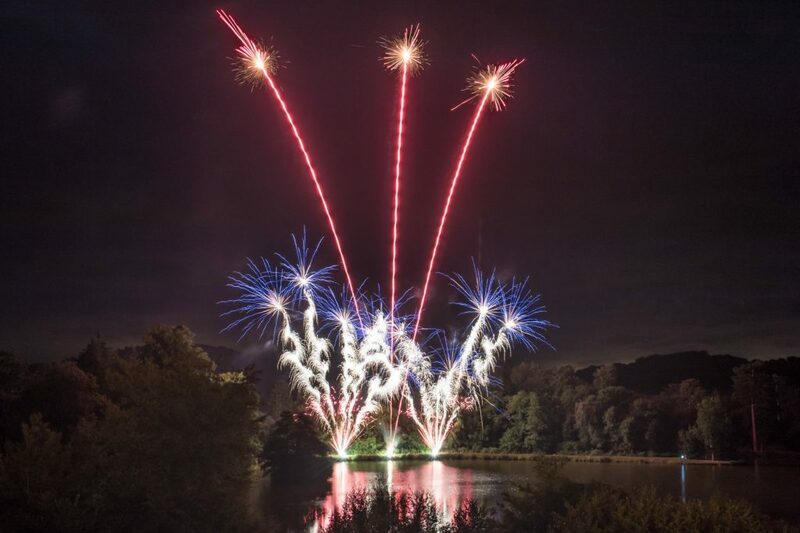 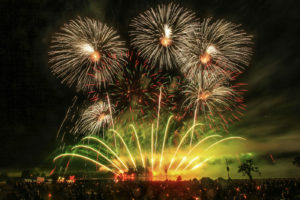 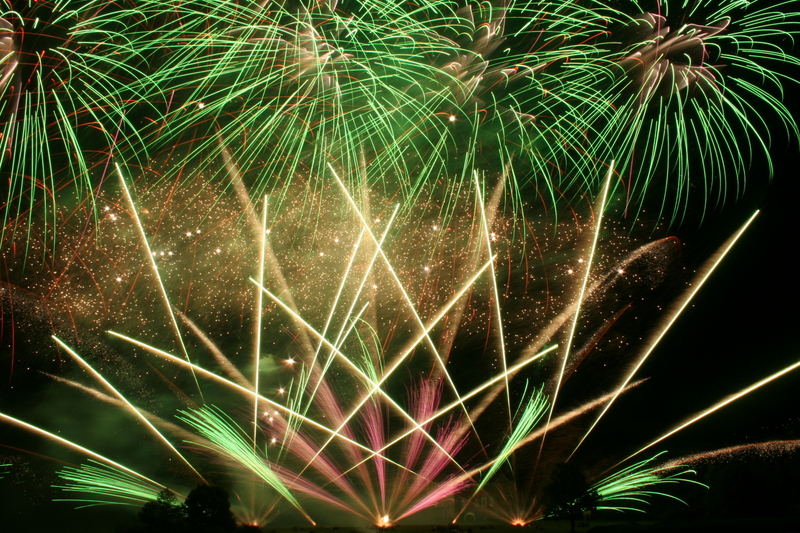 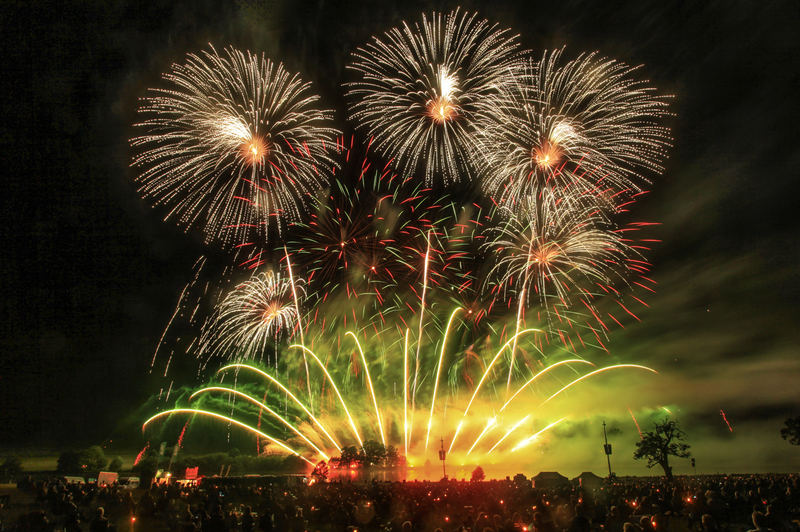 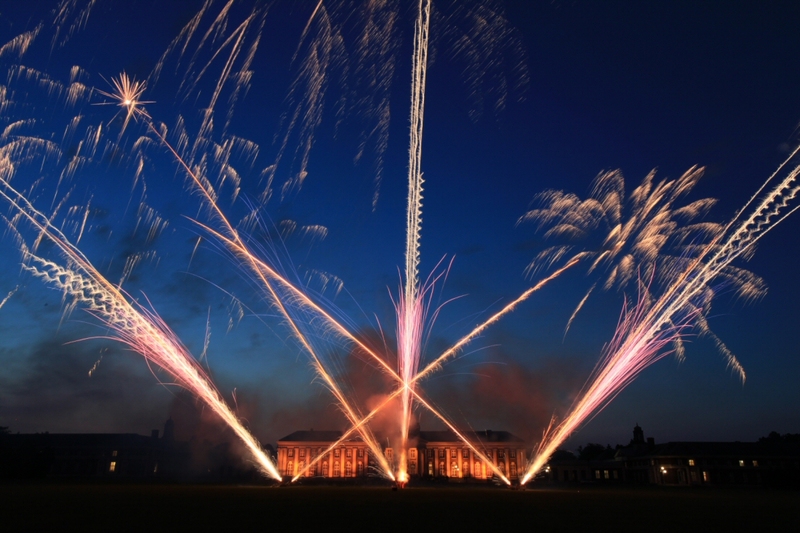 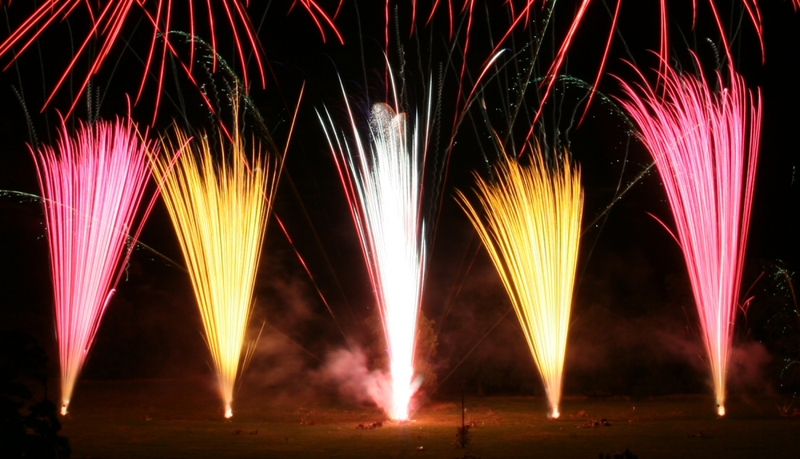 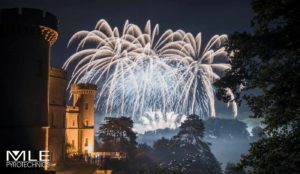 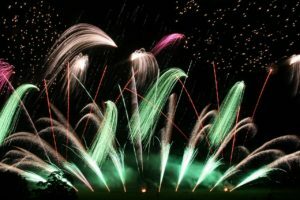 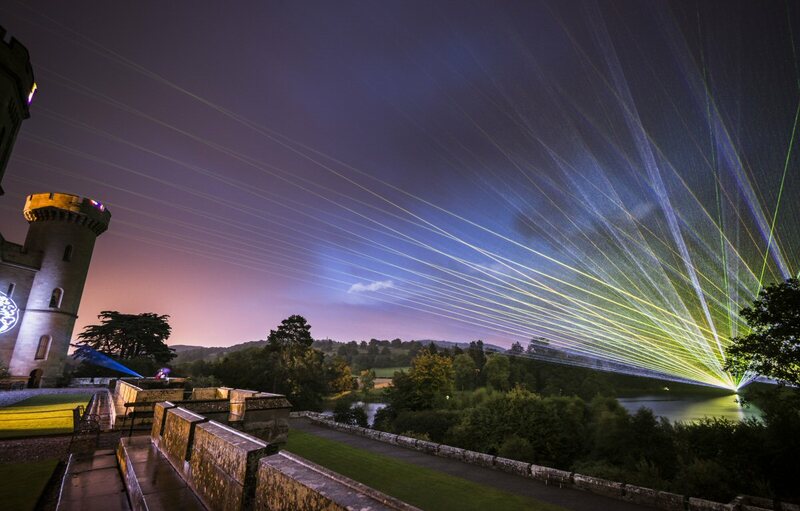 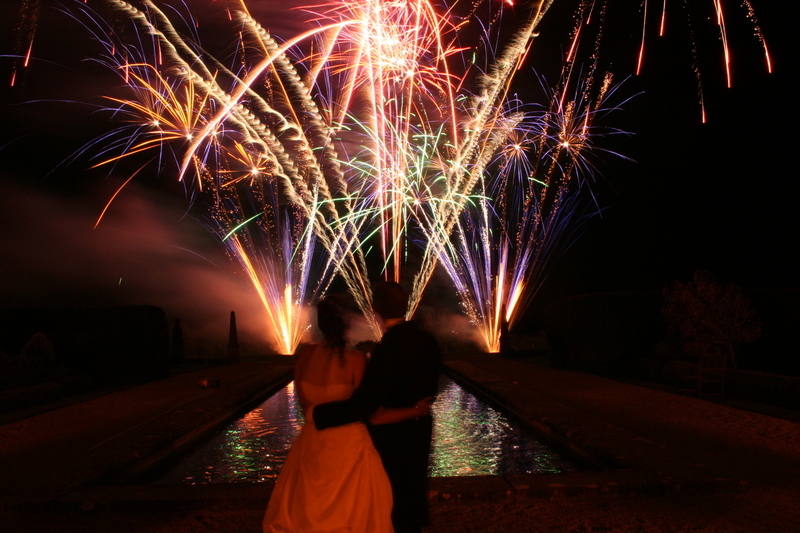 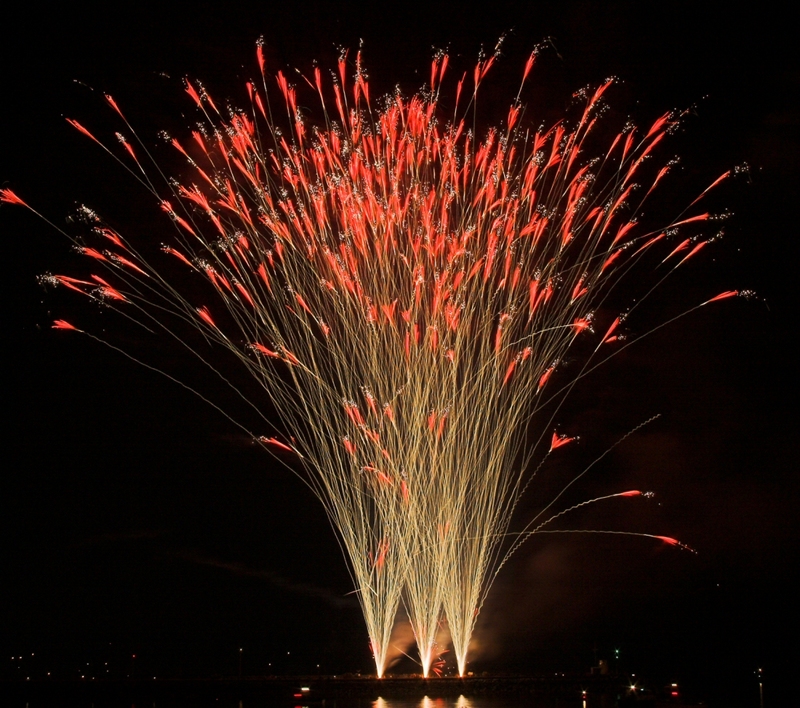 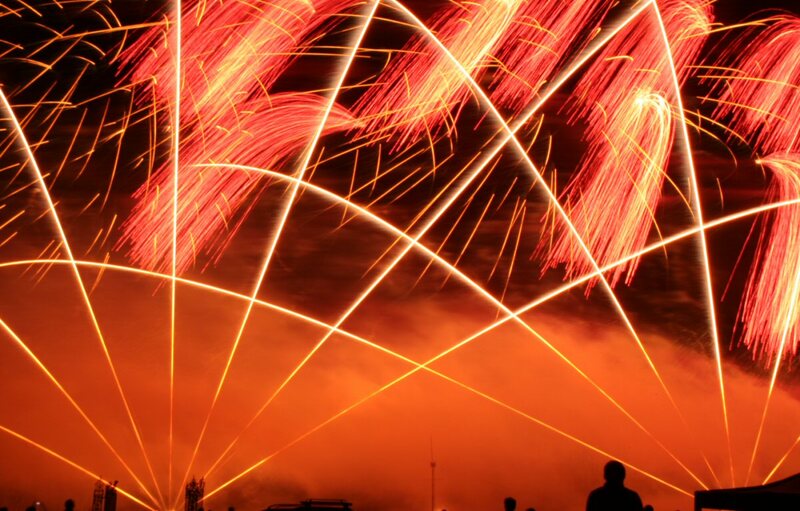 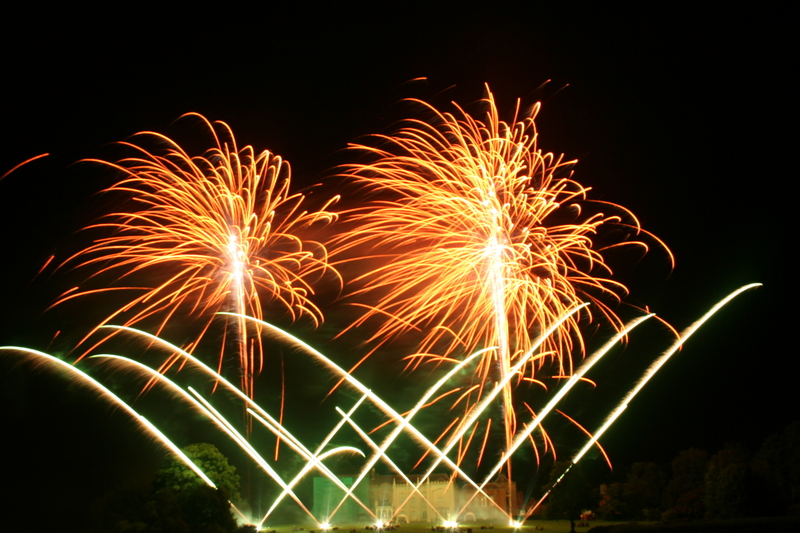 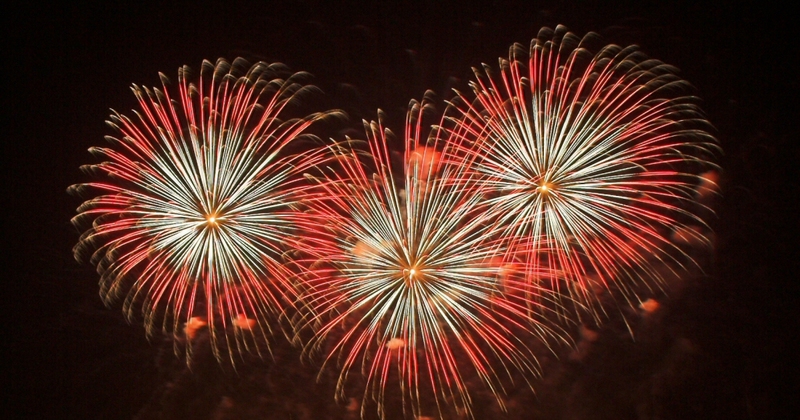 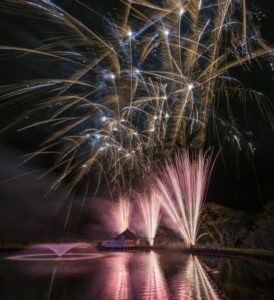 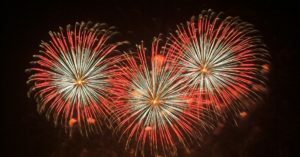 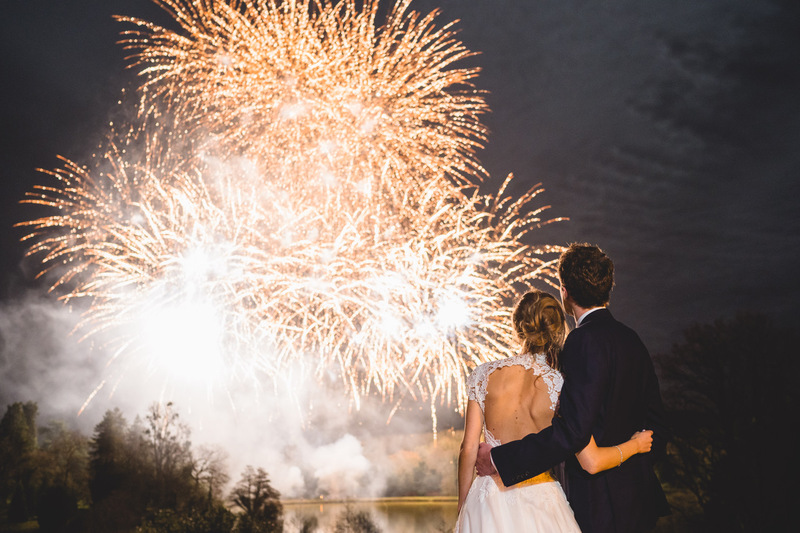 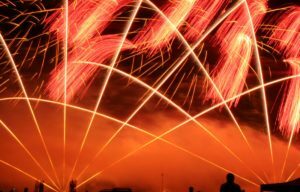 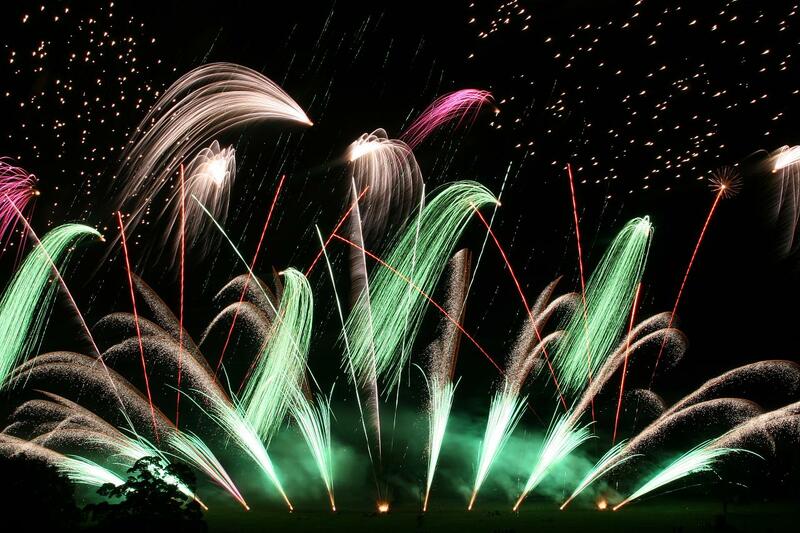 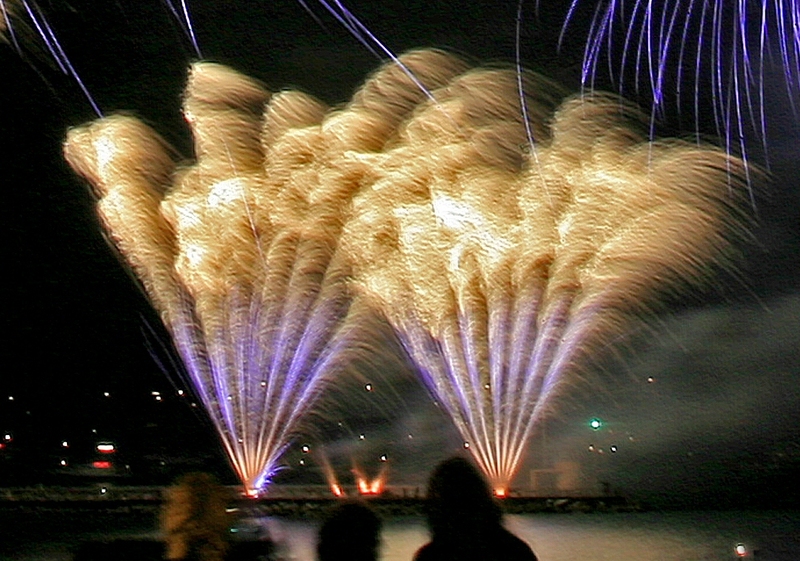 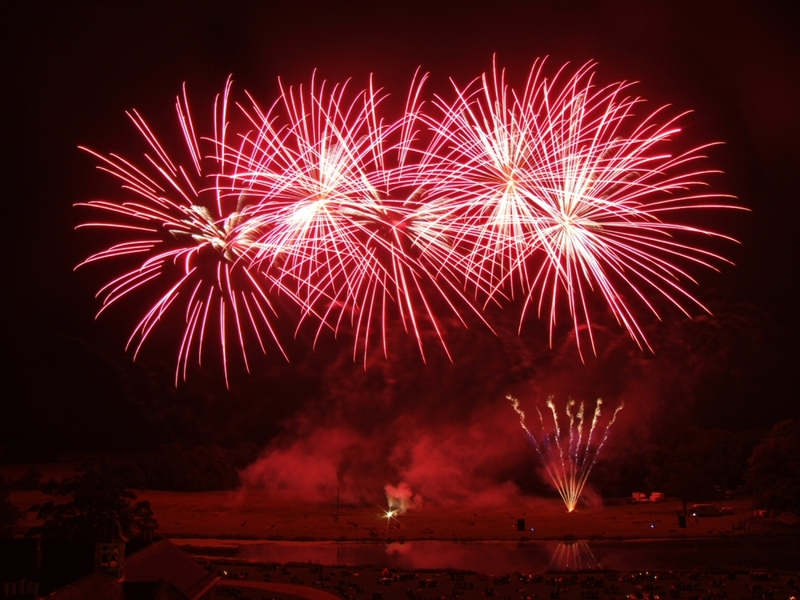 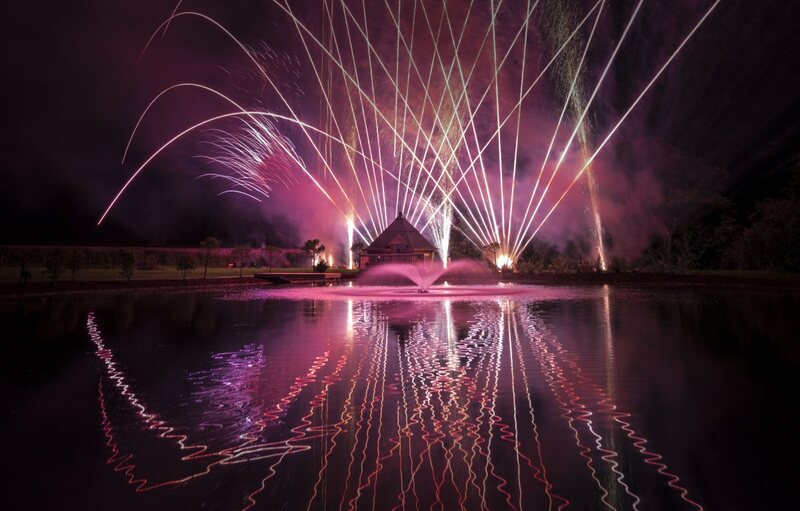 MLE are one of the few companies to win the British Firework Championships twice! 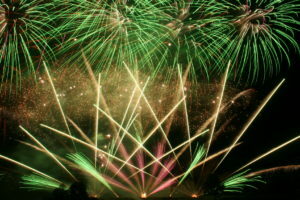 We produced the best display up against stiff competition. 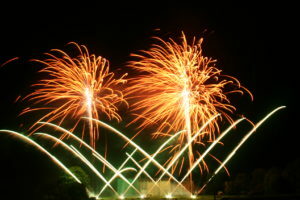 Here is one of our displays. 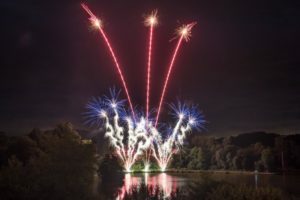 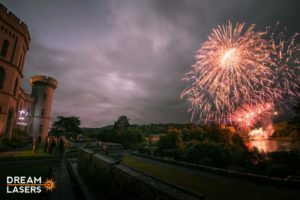 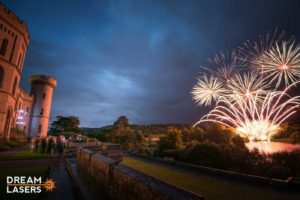 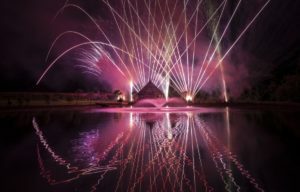 A pyromusical fired representing the UK in the International St Brevin Fireworks contest. MLE were awarded 1st place at this prestigous event. 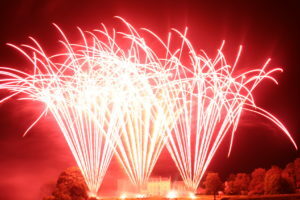 MLE fire the closing display at Stanford Hall every year.